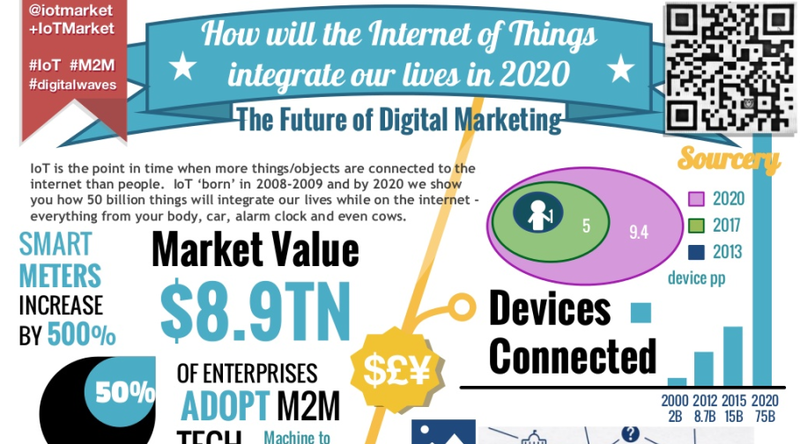 “How will the Internet of Things integrate our lives in 2020” This infographic has been created as part of the Squared Online Network. Think about Michael Jackson reading out the menu at Cafe 80’s in the future – How will brands/celeb advertise using these upcoming prototype innovations. – “The 24×7 newsroom blueprint for advertising” – brands will have to adopt characteristics of the real-time, data-driven newsroom; prolific, nimble and audience-centric. Ad agencies and creative departments will need to work more like a news organization, constantly adapting existing material and creating new content across all media. – “’Glocal’ builds on unity of thought with diversity in execution” (local and global) – Consumers worldwide are becoming increasingly identifiable as what author calls “Omniculturals” (Steve Stoute) — people who define themselves more by their lifestyles and economic and educational attainment than by their race or ethnicity. – “Act like a conductor to orchestrate the silos in communication” – To be effective, you have to deliver the message through all touch points (each one of them is really represented by a different type of industry). You need a new type of managerial role, which is called a current network orchestrator. – “Redefining advertising objectives beyond DAGMAR” – What has largely been ignored till now, is gaining prominence – it is about positive social impact. Jim Stengel, the former CMO of P&G in his book “Grow” writes that companies with a positive social impact out-perform by almost 4 to 1 the S&P 500. – “Leverage the power of big data and analytics to focus on a single consumer “ – Advanced analytics will be able to sense interactions and respond in real-time with content tailored to every customer “touch.” NFC chips in phones, as well as smart tags that can go on any object will open up an “Internet of things”. – “Consumer data ‘lockers’ turning to currency online” – Consumers could create a private secure data vault on their profile; lockers with food preferences, next vacation, coffee order, home service providers, bank accounts, and so on. “Personal data lockers” will give Internet users a degree of control over their online personal data that may well transform it into “a kind of online currency.” -JR Smith, AVG Technology (http://blogs.economictimes.indiatimes. – Adoption of VoD, IPG, and PVRs will shift viewing from linear broadcasts on a TV screen to a multiscreen, multidevice, multimodal, on-my-schedule, usercontrolled experience. – Ads Will Get Personal :“Addressability” not only will become common, but will evolve from targeting an entire segment with one piece of advertising creative to further segmenting the audience and serving differentiated pieces of advertising creative based on the audience’s characteristics. This personalization will manifest itself in different advertising spots appearing for different users, and in tailored product placement. – Don’t Just Watch, Get Involved: Ad personalization will take many different forms, leading to greater user involvement. Mobile Advertising– Mobile advertising in 2020 will be mobile directed advertising which is selected and chosen by the individuals themselves. – It is the individual who will be the pivotal player in the mobile advertising domain of the future and the mobile device will be a technological representation of them. – The mobile phone will transform from being seen as a new personalized channel to receive advertisements on; to a device which will orchestrate where, when and how selected advertiser’s information will be delivered. – Successful brands in 2020 will be those which collaborate with individuals, include them in communities and rating of their products or services. http://www.cisco.com/web/about/ac79/docs/innov/IoT_IBSG_0411FINAL.pdf – IoT is the point in time when more things / objects are connected to the internet than people. IoT ‘born’ in 2008-2009 and by 2020, here will be 50 billion things connected to the internet – everything from your body, car, alarm clock and even cows. There is a nice infographic in this white paper showing the growth of population and connected devices over time. NB. IBM have said 1 trillion connected devices by 2015 so Cisco may be underestimating. Includes a roadmap of technological developments (fig 9). By 2020, we will see applications evolve to include: Energy harvesting and recycling, intelligent analytics, wireless power (so no batteries required for sensors), automatically driven vehicles! – everything from your body, car, alarm clock and even cows. 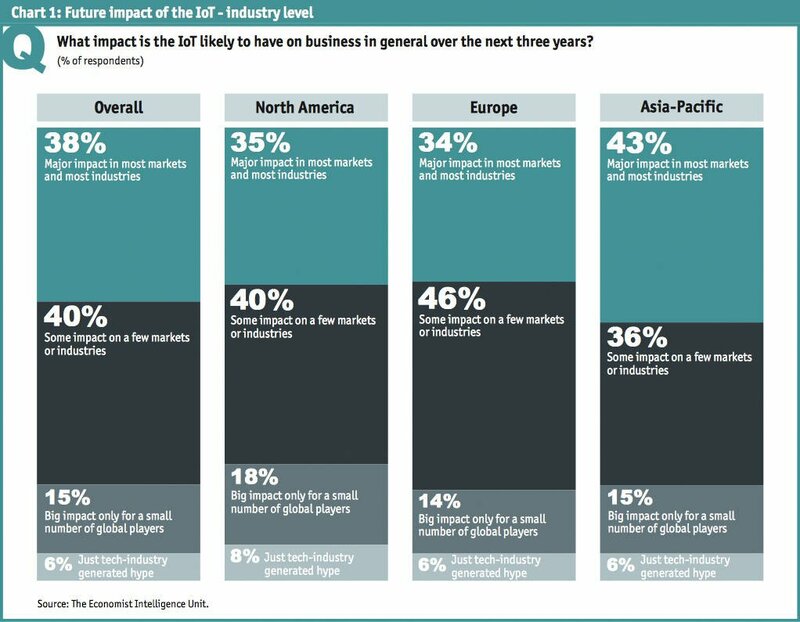 ● The IoT will account for an increasingly huge number of connections: 1.9 billion devices today, and 9 billion by 2018. ● Top Ten innovations Advertising or Marketing (e.g CES) highlights from2013-present. ● Found Money2020 is Global Event Commerce at the intersection of Payments and Financial Services with Mobile, Retail, Marketing Services, Data and Technology. Outro: explain Context – why we think the things will happen – Ask the audience a question? We want to hear from you! If you could connect two things … What product integration do you want to see first? Or let us know if you have a better Idea – Leave a comment,share or Tweet Us your Idea @… & we will chose a winner to have our team build your design! ● References of Age of Context, 2014 innovations, shift toward content channels. IBM is a great resource for IOT. I have put some articles etc. on the community page. ● Interacting with technology will be more like having a conversation and typing queries into a box will be all but obsolete. Instead of keyboards, we’ll have microphones and speakers in the ceiling recording conversations and giving answers to direct questions. ● Voice-activated network would tie together control of all our devices. We might, for example, tell the AI in our ceiling to turn on the porch light, pull up a show on TV, and pre-heat the oven. ● M2M (machine2machine) data will be responsible for 40% of all data by 2020. ● From 2005 to 2020, the digital universe will grow by a factor of 300, from 130 exabytes to 40,000 exabytes, or 40 trillion gigabytes (more than 5,200 gigabytes for every man, woman, and child in 2020). ● From now until 2020, the digital universe will about double every two years. ● The “infrastructure” of the digital universe and telecommunications will grow by 40% between 2012 and 2020. As a result, the investment per gigabyte (GB) during that same period will drop from $2.00 to $0.20. ● Between 2012 and 2020, emerging markets’ share of the expanding digital universe will grow from 36% to 62%. ● Only a tiny fraction of the digital universe has been explored for analytic value. IDC estimates that by 2020, as much as 33% of the digital universe will contain information that might be valuable if analyzed. exabytes, or 40 trillion gigabytes. think of advertising in 2020 http://wfoa.wharton.upenn. – Who, What & Where is our Audience ? – Who, What & Where is our Audience?